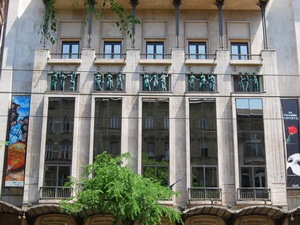 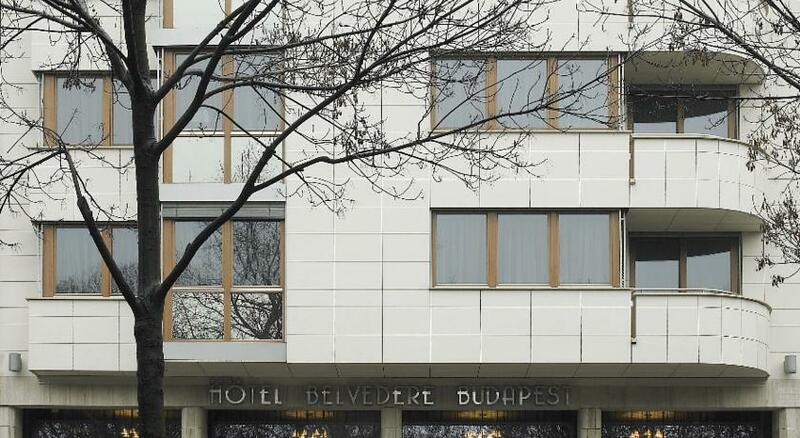 The four star Hotel Belvedere Budapest is built near Buda Castle, one of the main traffic junctions of Budapest. 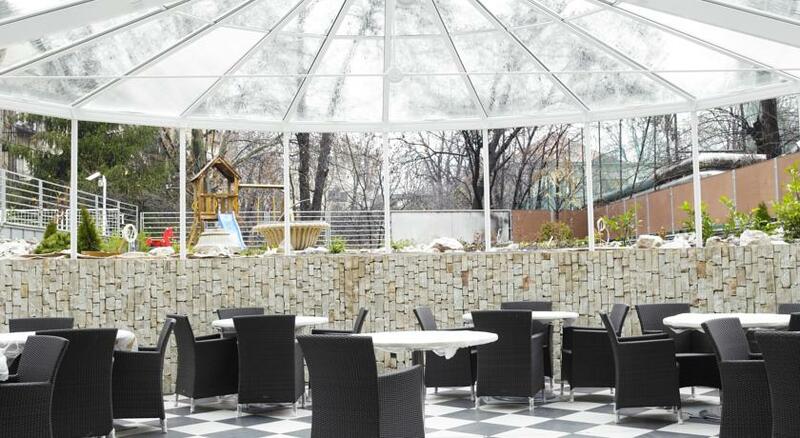 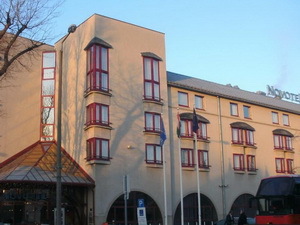 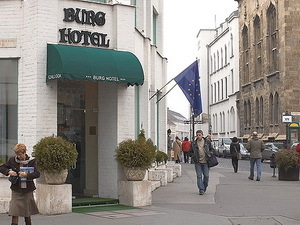 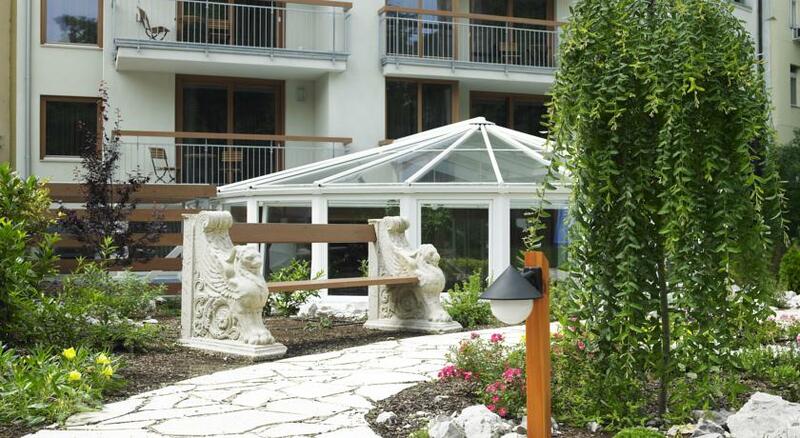 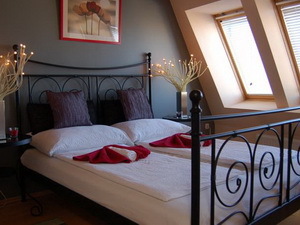 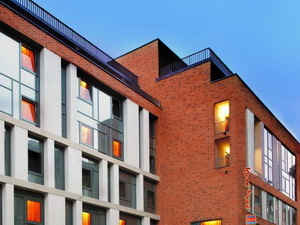 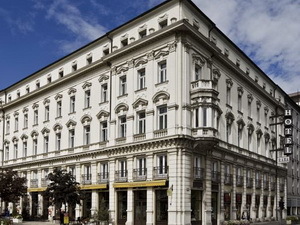 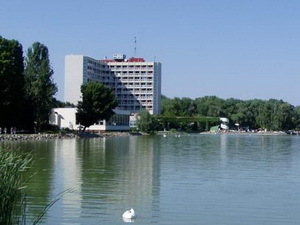 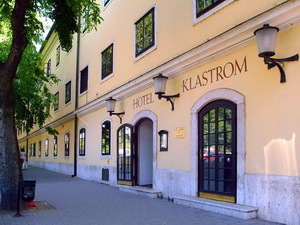 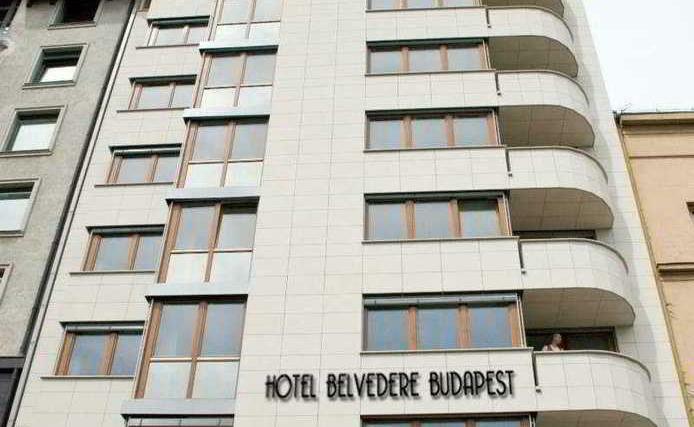 Hotel Belvedere is located in Budapest, near the Castle District, from where the major sights and business locations can be easly reached by car or by public transportation. 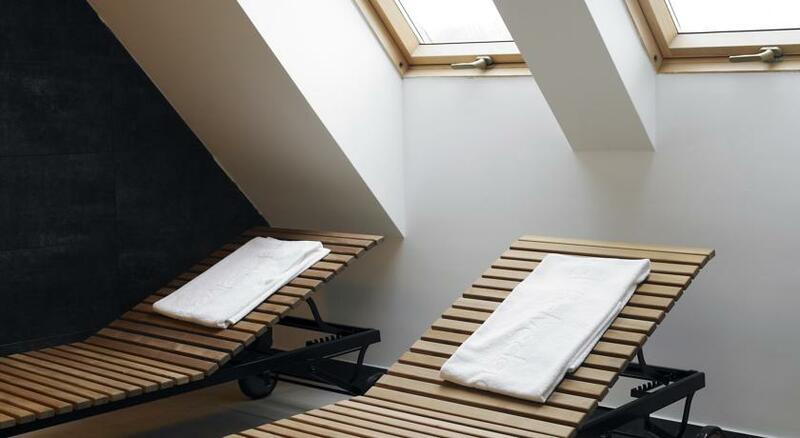 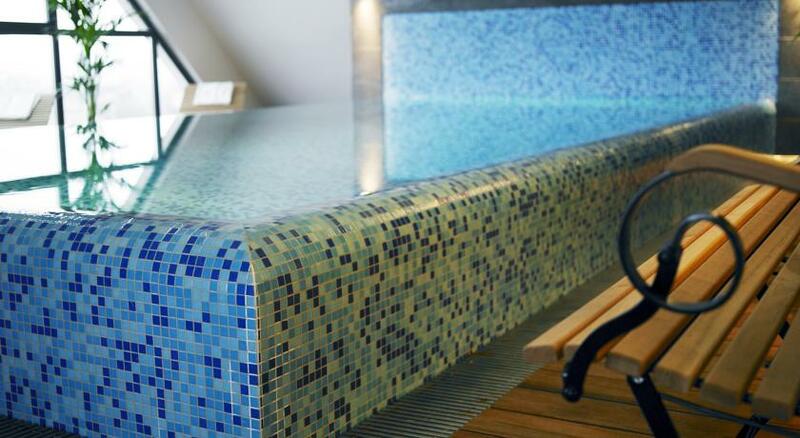 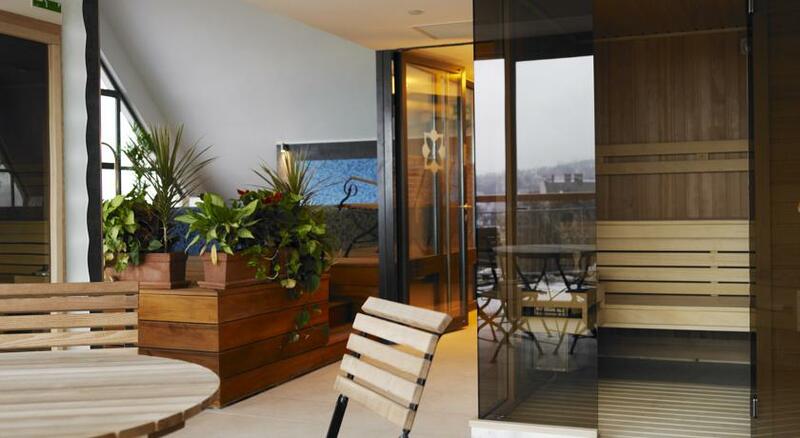 The wellness centre on the top floor offers a beautiful panoramic view of the capital. 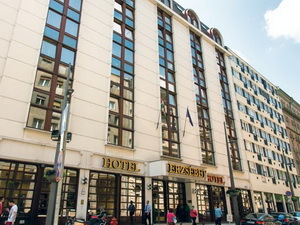 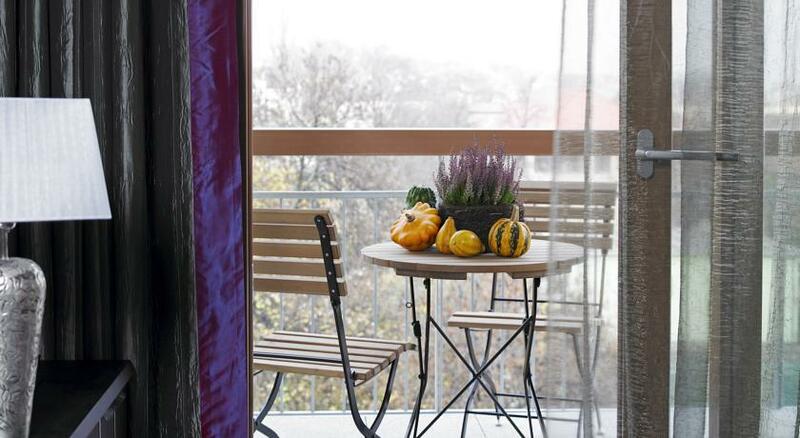 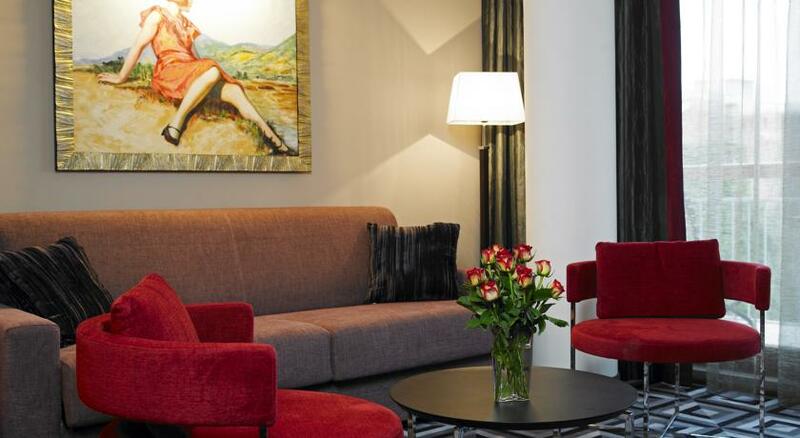 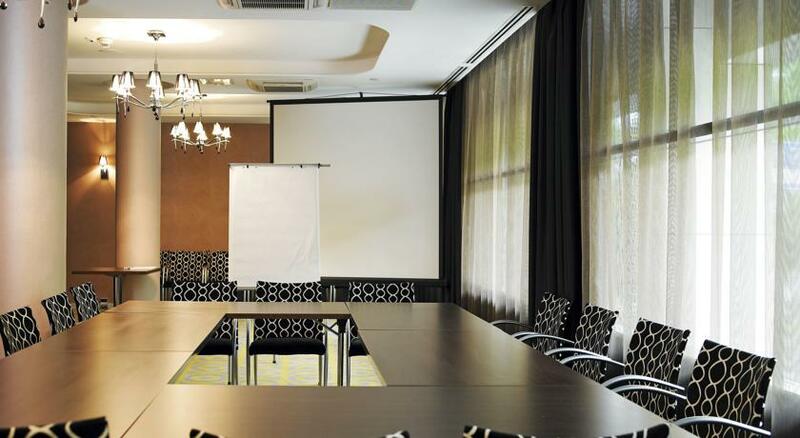 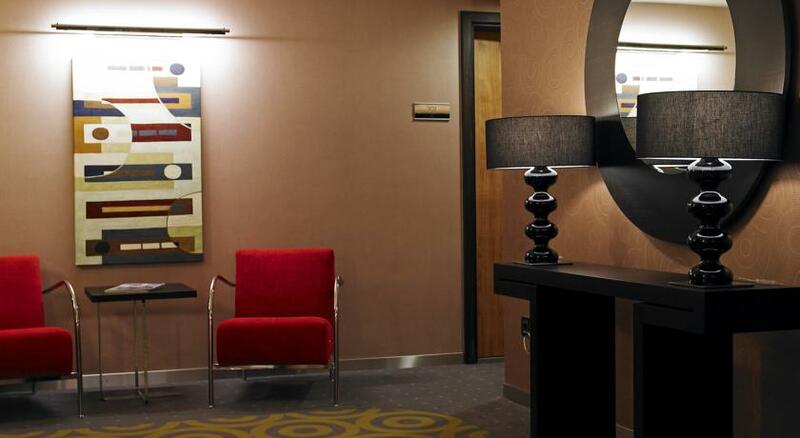 Situated near an important traffic junction on the Buda side of the capital, the four-star hotel offers a cosy place for rest in the busy city. 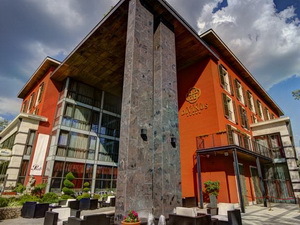 All hotel rooms are non-smoking and air-conditioned, equipped with en-suite bathroom (with shower or bathtub); 25 rooms (10 of which are suites) have double beds, 29 rooms have two single beds. 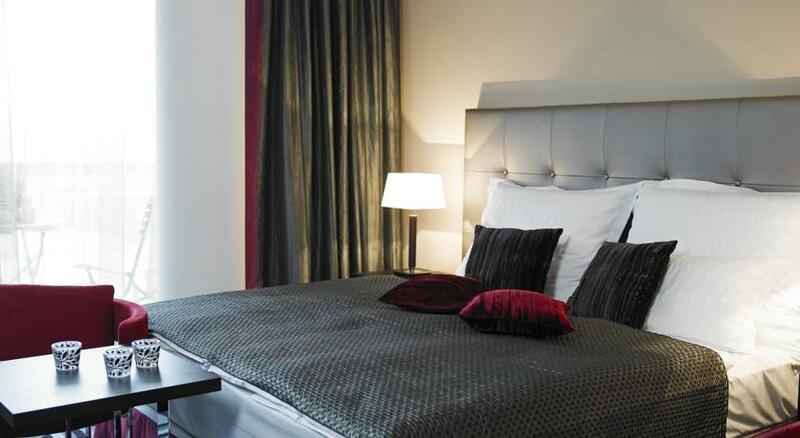 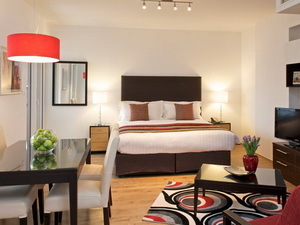 Standard room equipment includes LCD TV with satellite channels, minibar, telephone and Internet connection. 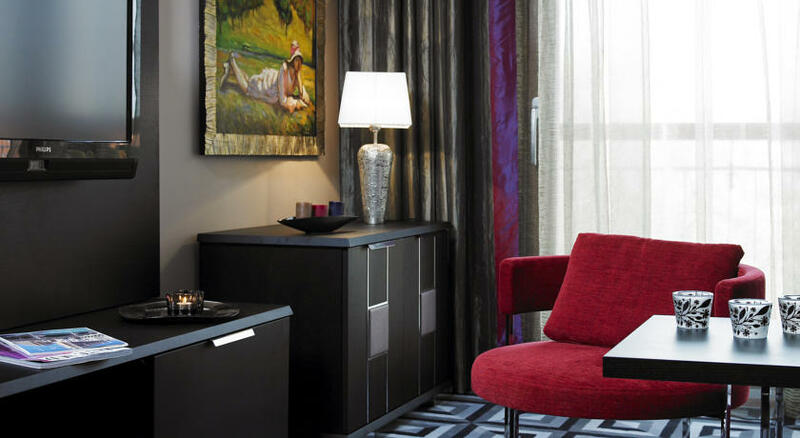 Superior rooms are available for a surcharge - these are located on the 6th floor or higher, and have extra amenities in the bathroom. 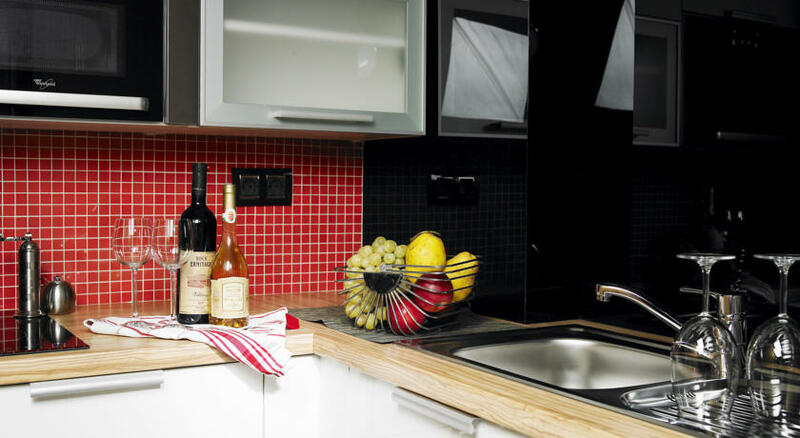 Suites include a well equipped kitchen corner and a living room as well.